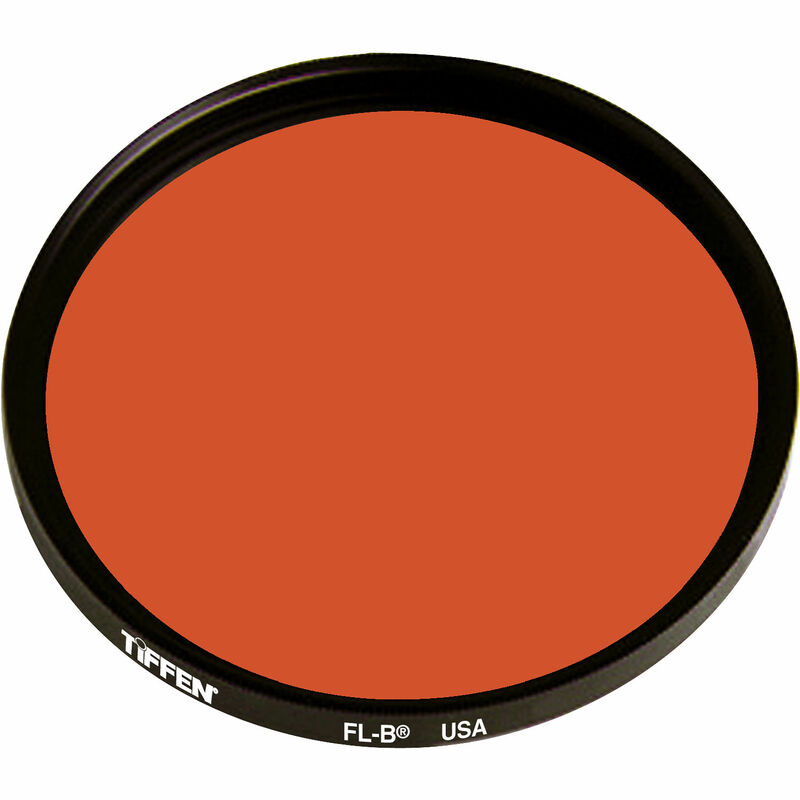 A Tiffen 86C (Coarse Thread) FL-B Filter is used to correct the color balance when shooting tungsten film under fluorescent lighting. An FL-W filter is used to balance daylight film under warm white or white type fluorescent lamps. Tiffen FL-D filter is used when you wish to correct for the greenish tone that appears when shooting daylight film under general purpose fluorescent lighting.